209 Nº Gin 70 cl. 5th Gin Air Black 70 cl. 5th Gin Earth Citrics 70 cl. 5th Gin Fire Red Fruits 70 cl. 5th Gin Water Floral 70 cl. 6 O'clock Gin 70 cl. 7D Essential Gin 70 cl. Mascaró Gin 9 70 cl. Bays Water Gin 70 cl. 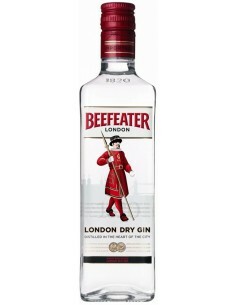 Beefeater Screw Cap 50 cl. Berkeley Square Gin 70 cl. Berry Pickers Gin 70 cl.